On this website I am going to share my professional experience with young educators and show them some music teacher resources. Here you will also learn about teaching techniques that you could successfully use in your daily practice. Once an intern finishes training and the time comes for an independent existence in the world of competition, it is necessary to take new lessons – lessons on search and retention of students in the class, to be exact – the lessons of survival in the market. It is no secret that the current music education market is big enough. Some teachers do well in it, and others are trying to acquire a new profession, heads bowed before the powerful. 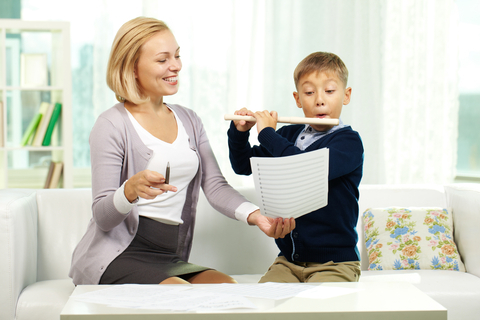 To take a strong position in the niche of music pedagogy, music teachers should be fluent in playing their musical instruments and be a great performer. In addition, they must know the basics of child psychology and pedagogical techniques, which should be the key to the hearts of your future students and their parents. 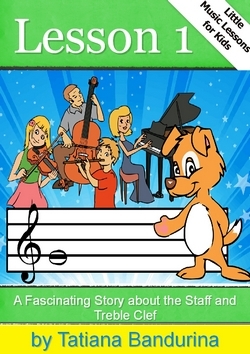 So the first of your music teacher resources is working with parents! A psychological approach based on years of experience working with musical students and their parents – that’s what I own and what I can share with all the young music teachers on our website. 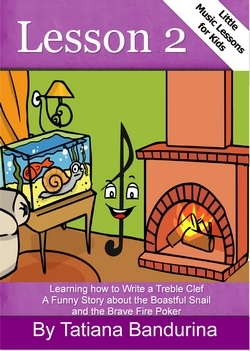 Dear music teachers, read my articles, ask questions, argue, and offer your point of view. If you have your own articles that resonate with our methods of the education of young musicians, I’ll be happy to give my hand to young teachers of music and will post them on this website.